Your needs change and so can your living space. Michigan Valley Homes can help you find the inspiration you need to redesign your current home. During the remodeling process, you will be given the same superior customer service, thoughtful design, and attention to detail as our new home-building customers enjoy. 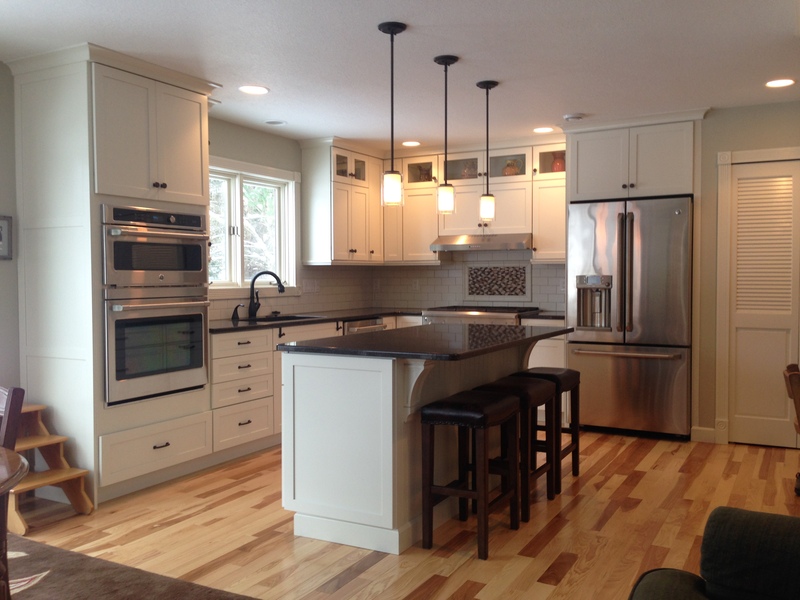 When you love your home but need more space or a more functional design, a home remodel can be a good plan. Thinking About Expanding Your Home?